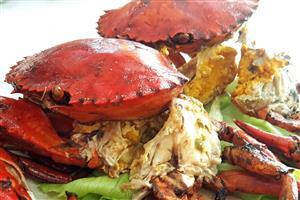 Treat your loved ones to some unforgettable seafood at Like To Eat Seafood Restaurant! 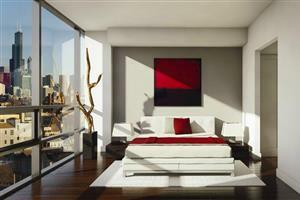 HIGH END RESIDENCE SUITES DESIGNED LOW DENSITY !! !